The autobiography of the famous Swedish player not only brings readers to the world of football but also understands the life of a poor child in the Nordic country. Listening to the football player’s autobiography, the reader will immediately guess which pages of the book will be dry with a schedule of training, scoring or winning. More blatant are exclamations: the player’s autobiography is worth mentioning? These prejudices will be removed if you read “I am Zlatan Ibrahimovic“. 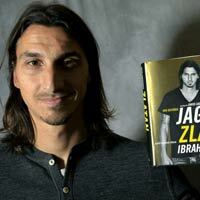 True to the strong, energetic personality of Zlatan, nearly 400 pages of writing are lively and appealing to readers. Moreover, the book is written by the famous writer David Lagercraniz. So childhood stories, boredom when playing at Barca club or affection for wife and children … are described in detail, harmonious humor, philosophy. 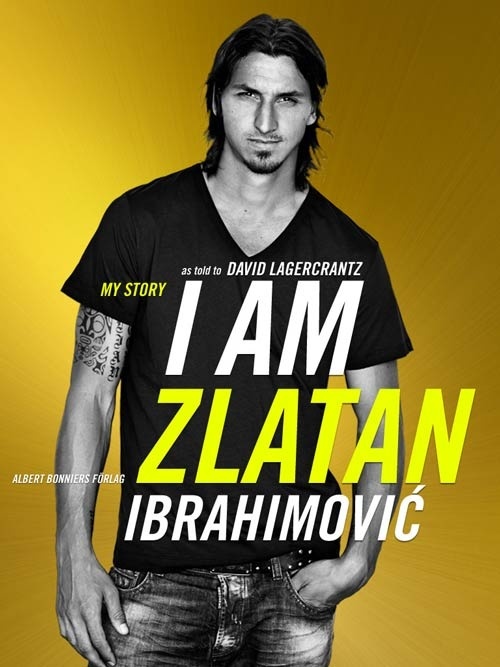 Most impressive when I read “I am Zlatan Ibrahimovic” is probably the rise of his love boy and his life is difficult. Childhood memories always haunt him. It was her mother’s scolding, which were disordered beer cans filled with Dad’s floor, an empty refrigerator on hungry days. He haunted Zlatan later, when he became a wealthy, wealthy player with tens of millions of dollars in the bank, he always told his wife: “I want to fill my fridge every time. eat”. Going up from difficult, Ibra has to work twice, 3 times more ordinary people, have to endure the humiliation from both relatives. Ibra’s parents divorced when he was 2 years old. Even when he started to join the football world and soon showed talent, Ibra continued to endure contempt and contempt of all. Everyone prejudiced Ibra as a brat, mischievous kid, with an insolent and irresponsible way of speaking. In all eyes, Zlatan was like “a man on Mars.” But apparently, he did not consider it a matter of forcing himself to change. He is still himself, still playing football in his own way.